I am posting this one for my friends back at school because they absolutely love rap and hip-hop so when I hear tracks that keep the essence of the original track while remixing it, I know they will enjoy it thoroughly (because they’re stubborn like that). This one is by Dotcom, a DJ/Producer out of my hometown, Philly! 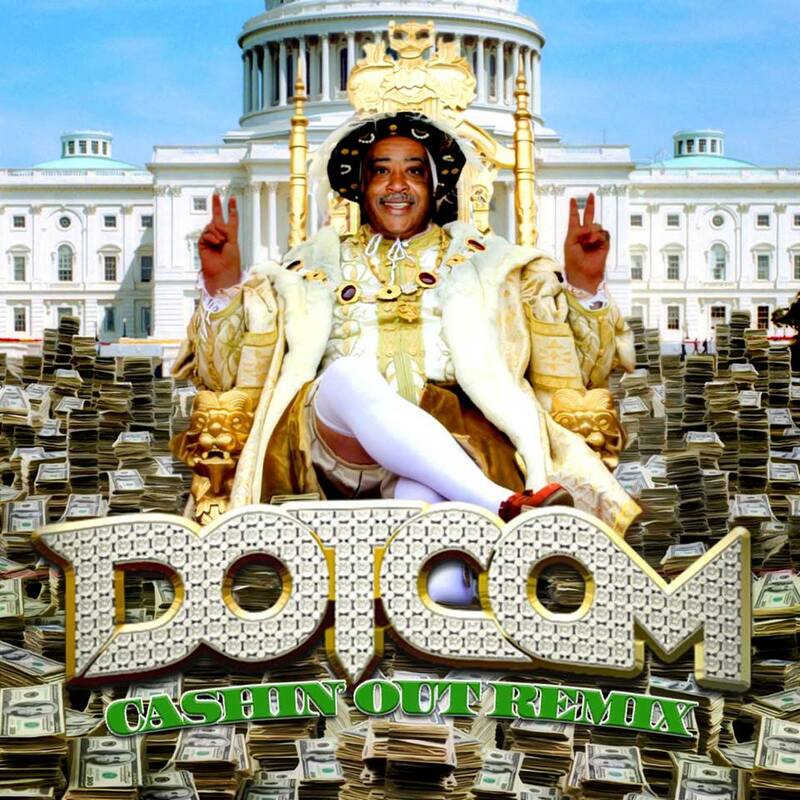 He gives that big room festival trap sound to Cash Out’s ‘Cashin’ Out’. This is a dirty remix because it keeps the vocals and aspects from the original track while making it a dirty trap song. Check it out right now and download it!